Crunchyroll - New App is Available on Xbox One, Today! This is a very special, special day and I’ll tell you why, Crunchyroll yeah Crunchyroll are releasing their brand-new app on Xbox One, today! You heard me, they announce it on Twitter which means that is not a hoax or a rumor or any of that so if you own an Xbox One and happen to love manga and anime then you should be jumping with a lot of joy. Now they did not say what sort of app it is but we can all take a wild guess that it is going to be is streaming service. News is amazing and we know that the apps on iOS and Android Are doing great with a lot of subscribers and more counting. 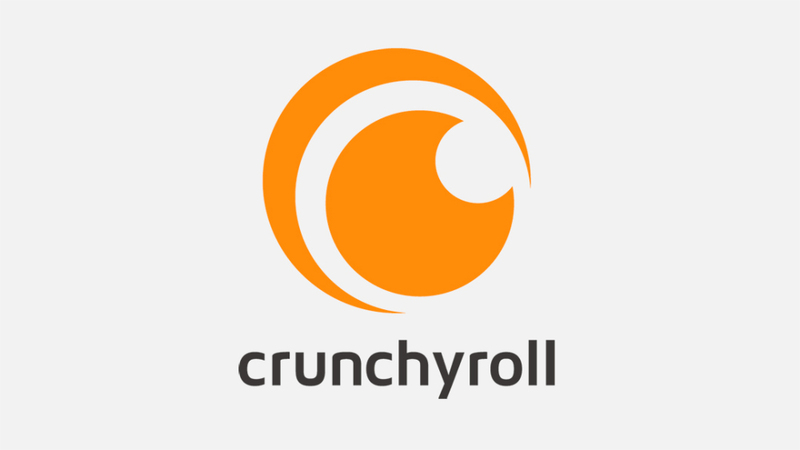 Currently the Crunchyroll roster has an anime list of over 25,000 episodes at in total 15,000 hours of the best collection or some of the greatest anime series. The app for the Xbox One is a great addition to an already growing number of apps available on the system. Because there are times when playing games can become stale and you want to do something more but this way you don’t have to switch between hardware and simply come out of the game and onto the main screen and start watching some of the best content and anime makers have to offer. Does this mean that the same app will be coming for the Xbox One competition specifically PlayStation 4, no official word or announcement has been made for Nintendo switch either. Maybe Someday the streaming service will be available on all platforms and on all devices but as of now this is the first time Crunchyroll has been available on a gaming system. Hopefully in the future if not soon the app will be available on all platforms and for all to enjoy. it is a small joyous victory for gamers and a wonderful news for Xbox One owners. The hope is that more services are available on gaming platforms so that we can enjoy this amazing content on a singular device. Currently the Crunchyroll app is available on Microsoft Store, Google Play store, App Store and now on Xbox One. Soon we will be able to do a comparison between the mobile app, the PC app and the Xbox One app to understand whether the concept is similar or has changed. Either way kudos to crunchy roll for bringing us amazing content.